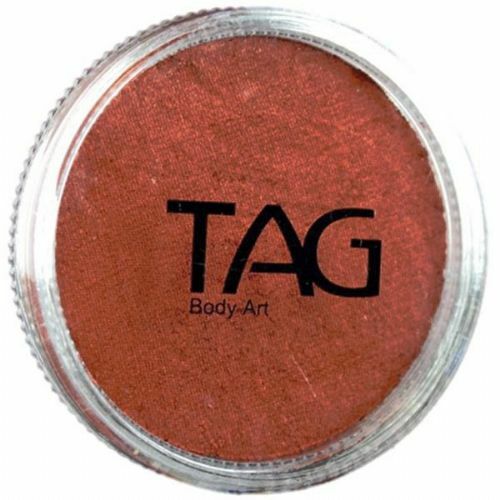 All TAG pearl cakes are great for creating a fantastic shimmer base. They are an absolute must for those frozen designs and can make those butterflies or mermaids really pop. 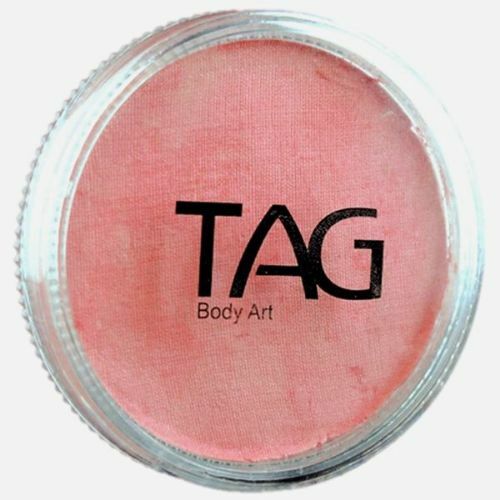 All pearl colours are made with FDA compliant ingredients and are hypoallergenic. 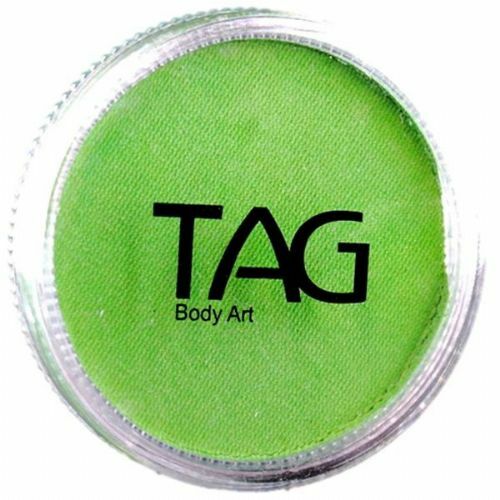 TAG cakes are made in Taiwan under the direction of TAG Body Art in Australia. They contain no parabens or lanolin to reduce the risk of allergic reactions. 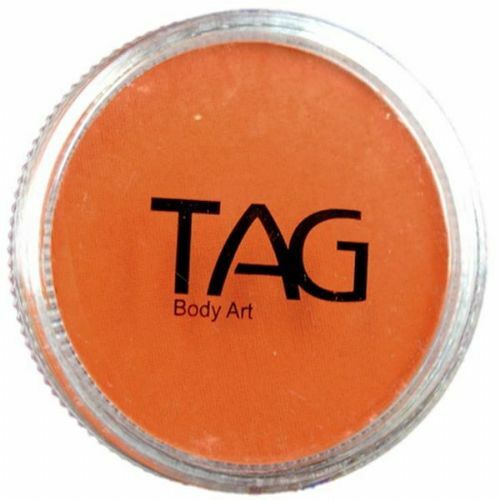 TAG cakes are vegan and they are not tested on animals. Please note that colours may vary slightly to those shown on your monitor.